Ring in the New Year tonight with a festive holiday drink. 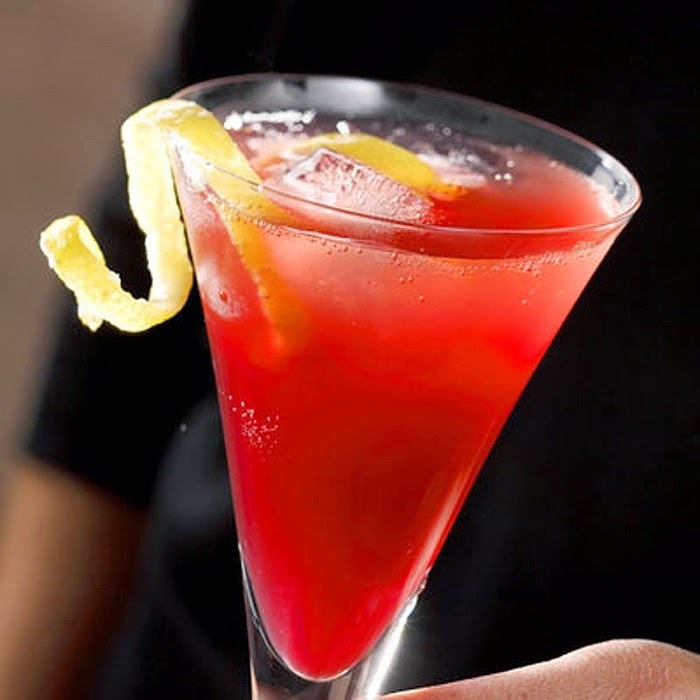 The Sparkling Pomegranate Punch recipe from the Cove Trattoria in Scottsdale is an easy to make elegant drink that combines tangy pomegranate juice with citrus vodka, fizzing seltzer and sparkling wine. Make a large batch or serve it by the glass, either way it is sure to be a crowd pleaser this New Year's Eve. Combine all ingredients in a bowl and stir to mix. Pour into glass and garnish with a lemon twist. What a spectacular way to toast in 2015! Happy New Year!! !